Guys, keep your buns in your karma! Yes, tile rendering is what I need first. My customers require a mini 9600 x 5400 size picture. I'm counting the animation now, too. Yeah, it worked. Thank you! Thank you. 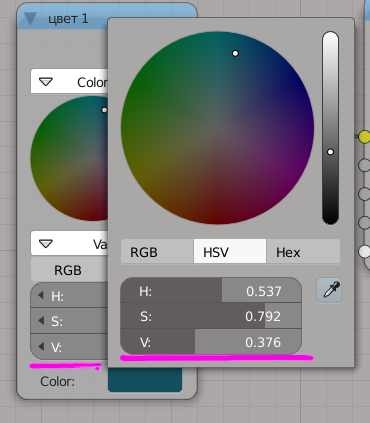 I always choose the color with this tool. The background color has not yet been approved and selected. This renderer is for the cover of the presentation. I will do the renderer again when the designer sends the background.